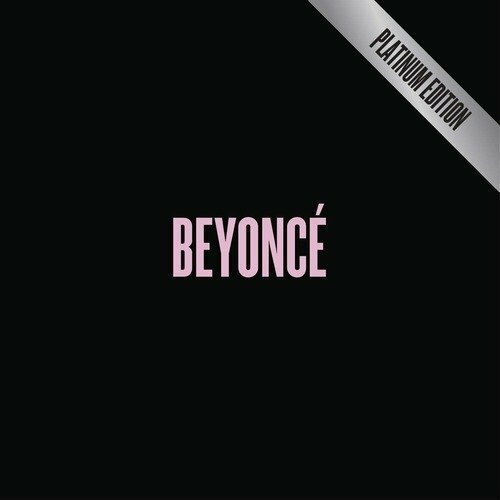 Beyoncé has released Beyoncé: Platinum Edition, the souped-up deluxe edition of her surprise self-titled album. In addition to the original songs and videos, fans who purchase the Platinum Edition will get two previously unheard tracks and four remixes featuring Nicki Minaj, Jay Z, Kanye West, Pharrell, and Mr. Vegas. There is also a live performance DVD with 10 performances from her Mrs. Carter Show World Tour and artist commentary. Stream the audio discs of the deluxe album above. For more music, news, videos, and tour dates, check out Beyoncé's Zumic artist page.